Naturally scent your home for autumn without spraying harsh chemicals into the air. All you need are a few items from your kitchen and your home will be smelling festive, delicious, and cozy. Next combine sugar, cinnamon, and nutmeg in a mixing bowl. Sprinkle the mixture on the lined cookie sheet and place it in the oven. 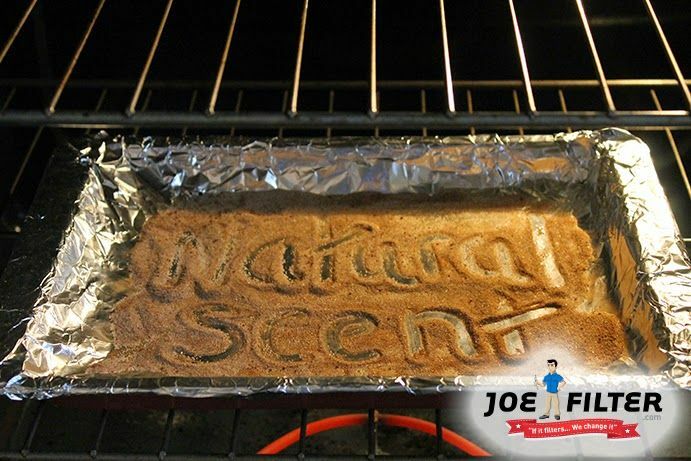 As it begins to heat, the aroma will scent your home naturally with a sweet cinnamon&sugar scent. Check your oven regularly to ensure it's not burning. F.Y.I I left it in my oven for about 2 hours without the sugar burning. When my husband returned home from work 5 hours later, he could still smell the wonderful aroma.